Cat #20469 | I Want To Draw a Cat For You! 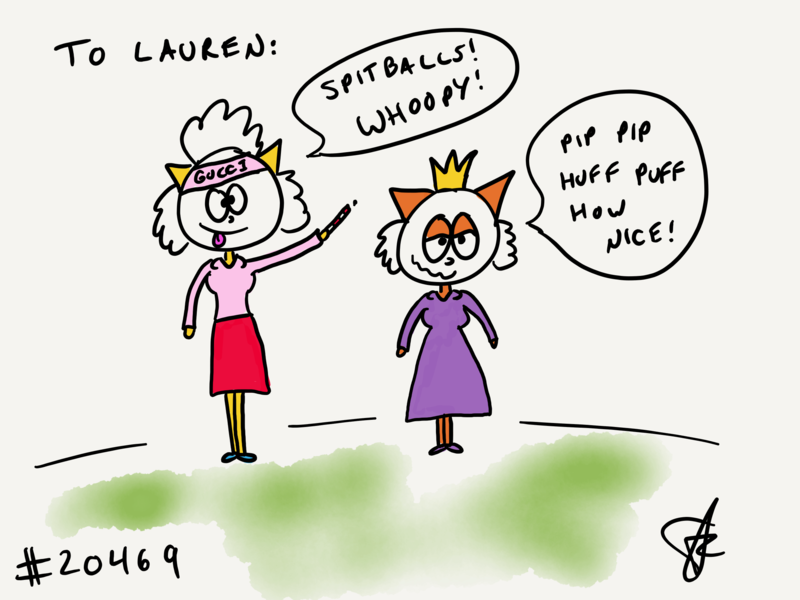 Lauren wanted a cat in a Gucci headband shooting spitballs with the Queen of England! 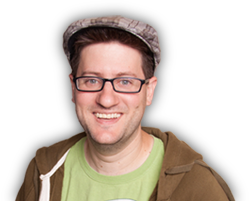 Pip pip!